Hampton Road between Chapel Ave and Cuthbert Blvd will be closed until further notice due to a down power line. Expect delays in the area. 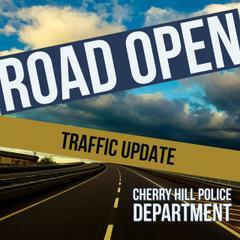 Update: The roadway has been reopened.